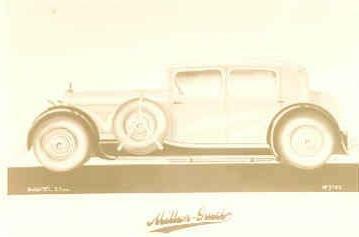 The smaller pictures can be clicked for an enlargement in a separate window! 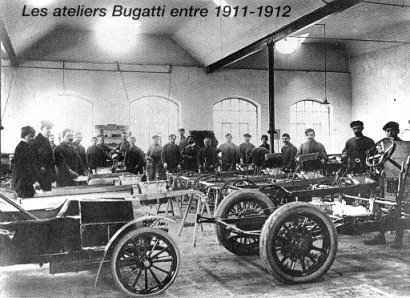 A few of the bigger ones also! 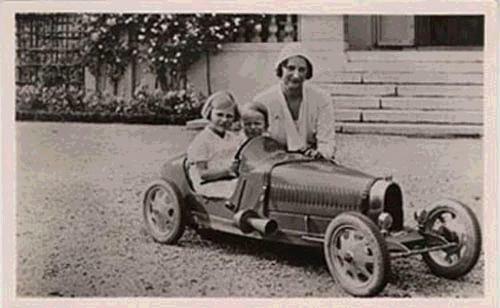 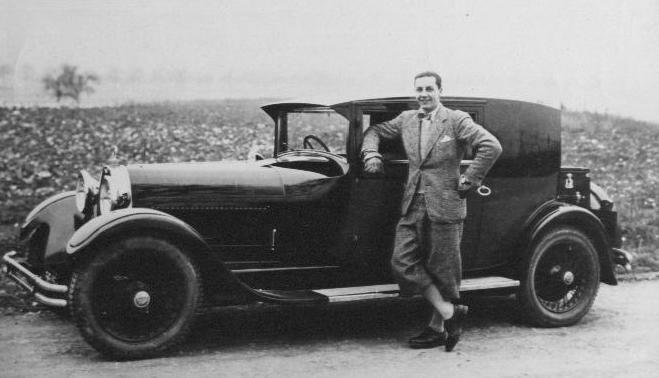 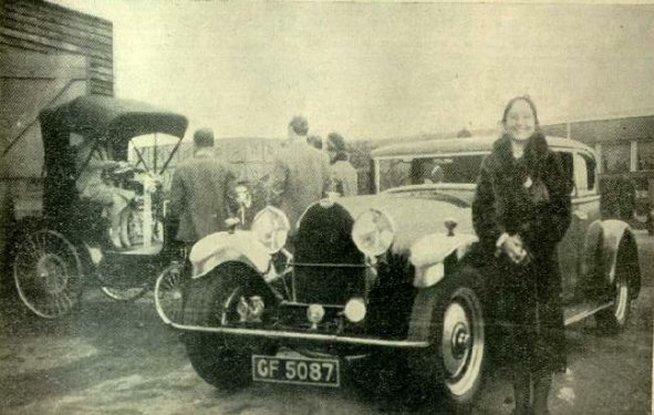 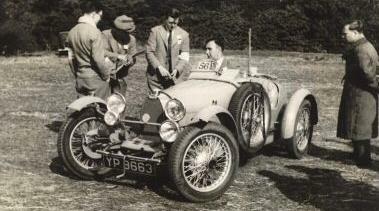 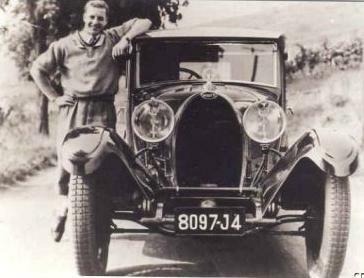 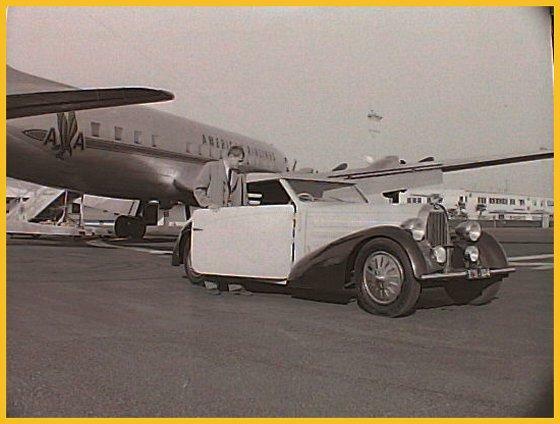 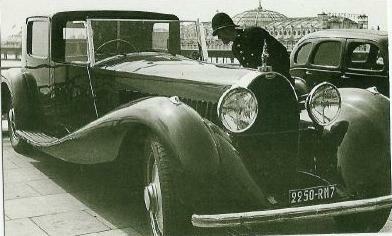 Jean Bugatti and Bugatti T44 Fiacre Click Right Note that these are two different occasions and different cars! 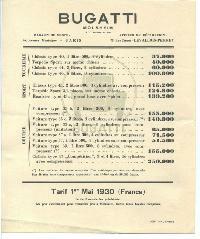 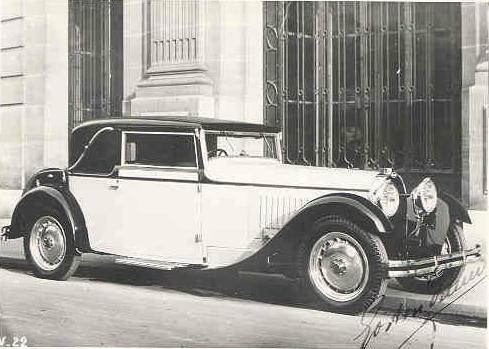 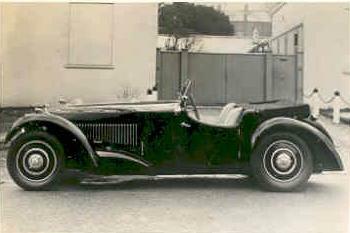 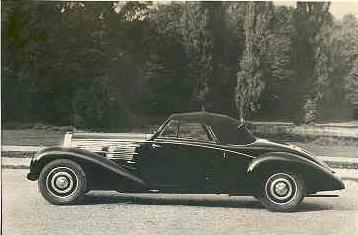 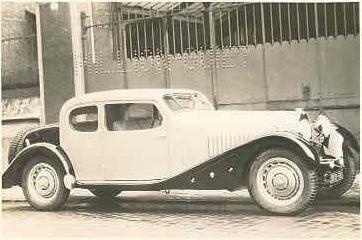 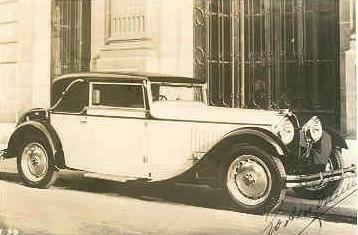 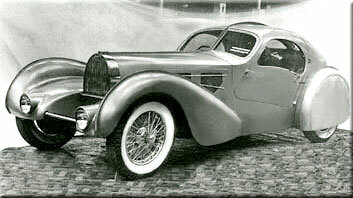 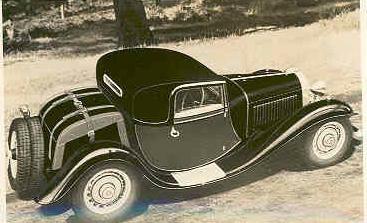 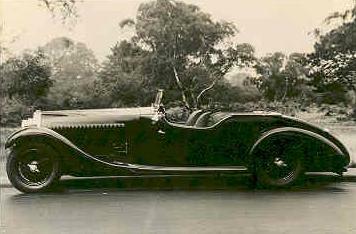 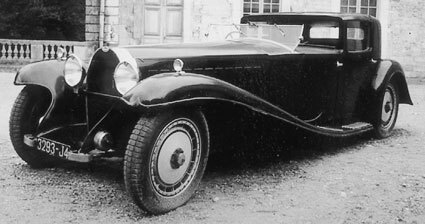 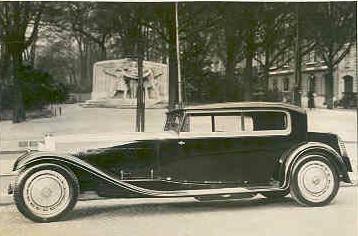 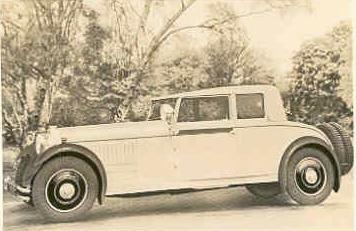 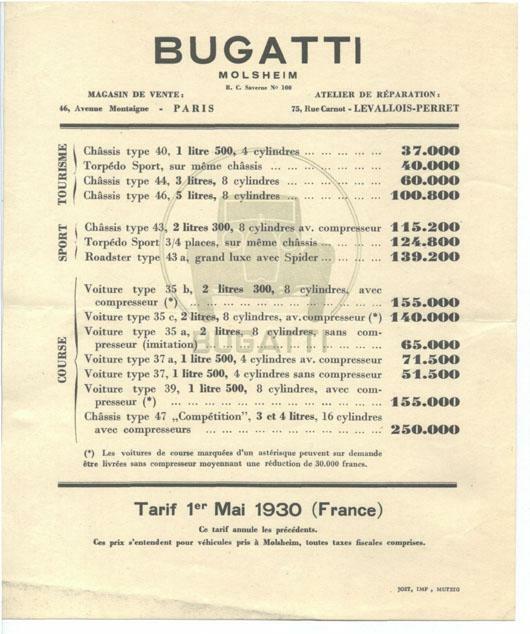 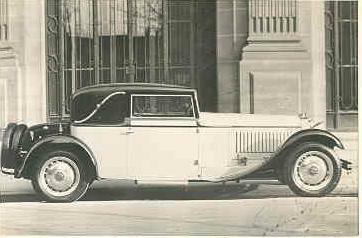 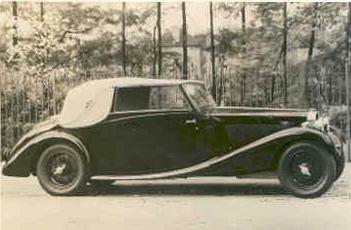 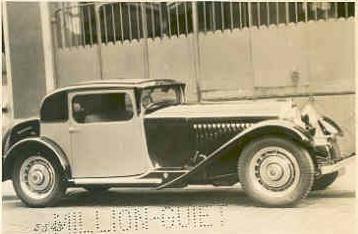 1931 Bugatti T41 Royale. 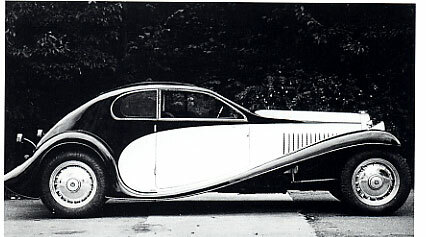 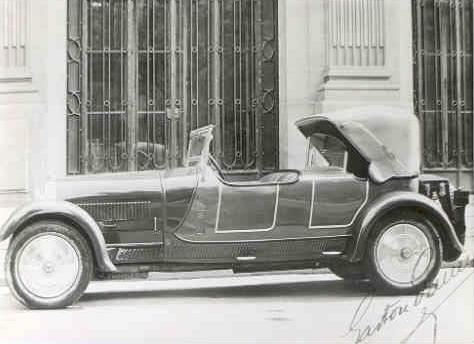 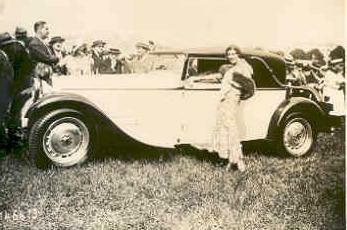 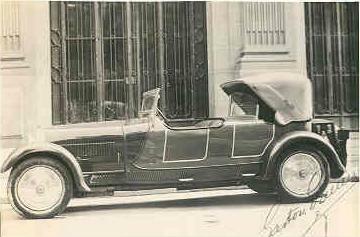 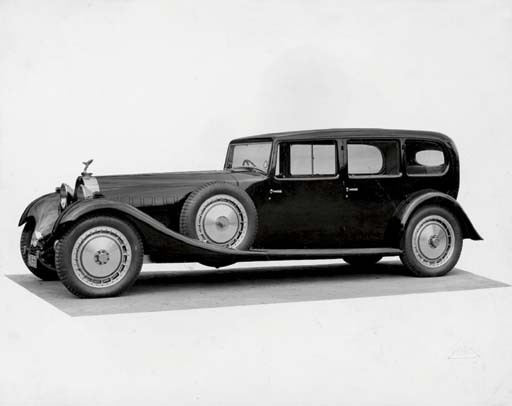 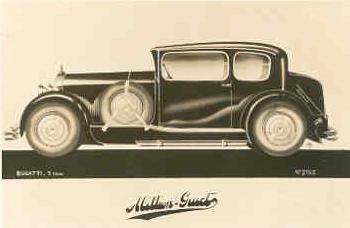 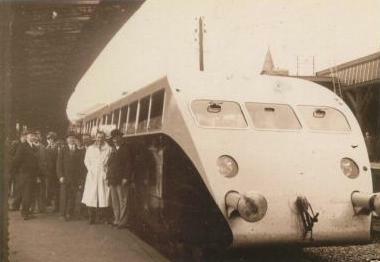 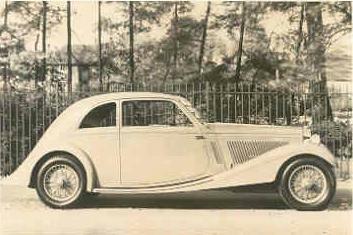 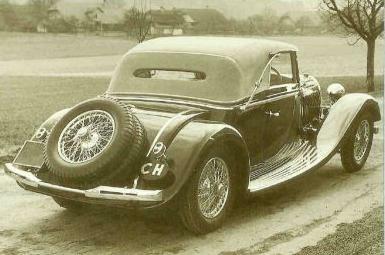 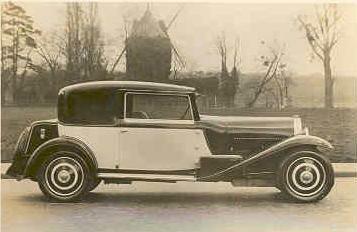 Coachwork design by the Park Ward Company, depicting formal limousine coachwork on the famous Royale chassis; to reverse is hand-manuscripted with specification details of construction and interior furnishings etc, the bodywork being replicated from that previously supplied to the purchaser who owned a 1920 30hp Daimler bodied by Park Ward. 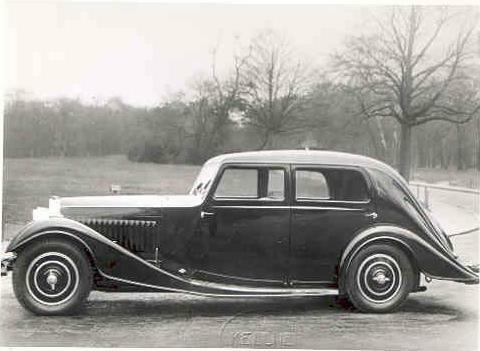 The right photograph shows the car with a Rolls Royce Spirit of Ecstasy mascot detailed in the specification. 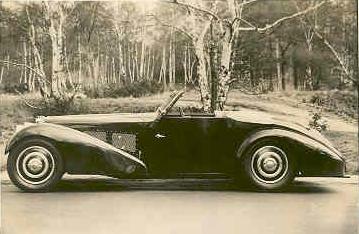 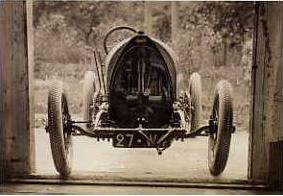 Bugatti T41 Weinberger. 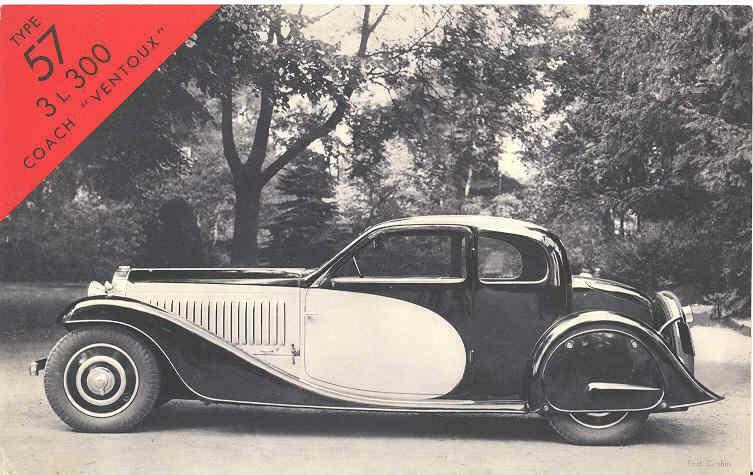 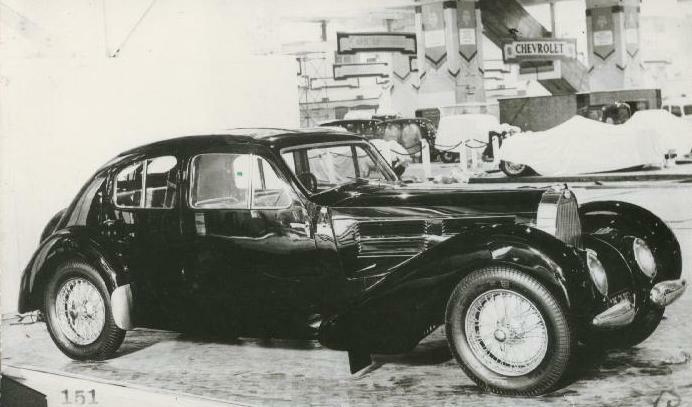 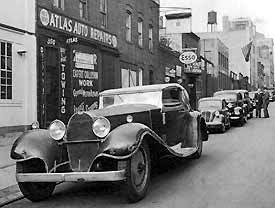 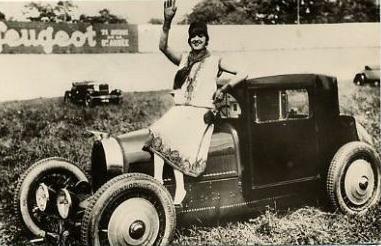 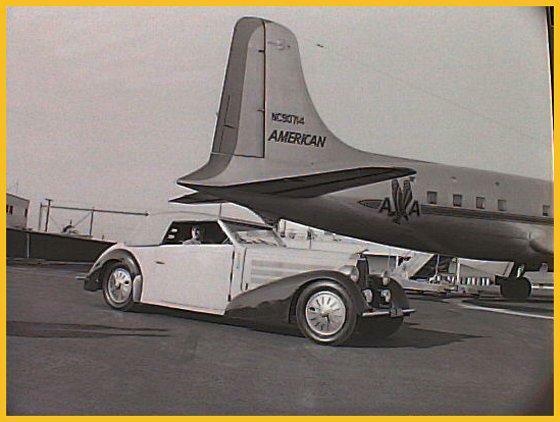 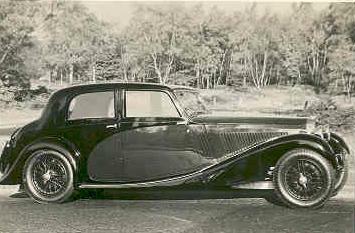 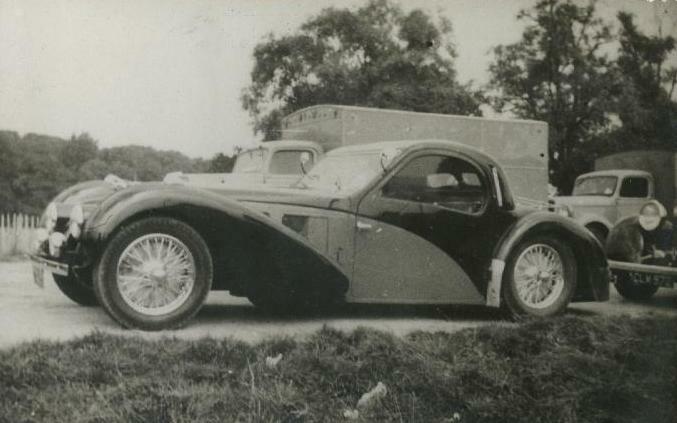 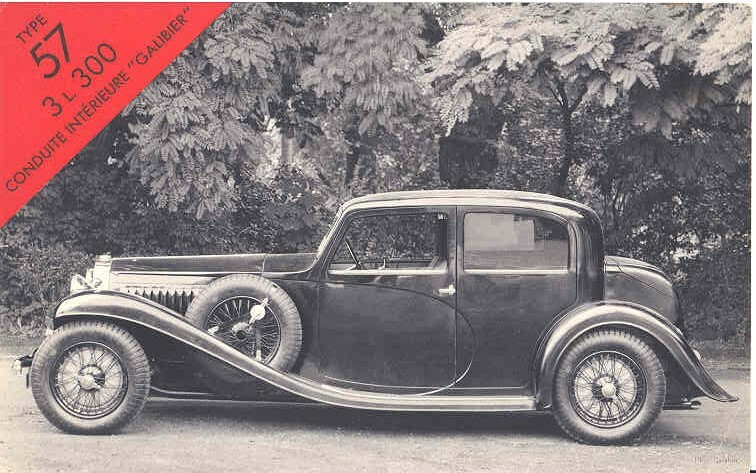 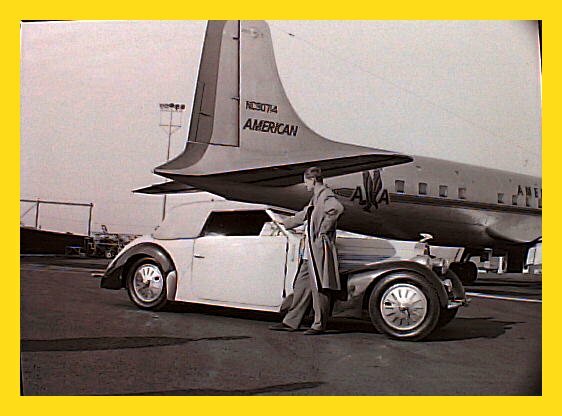 Scrap Royale... "The picture is obviously a Bugatti Royale but what is interesting is that it was taken on the streets of New York shortly after this car was purchased from a junk yard in the late 1930s. 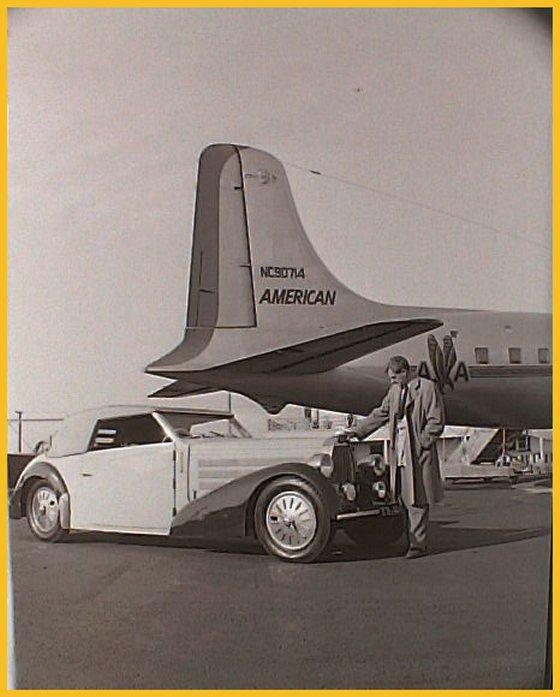 It was bought by Charlie Chain for $350 and it is parked outside Stitch's garage. 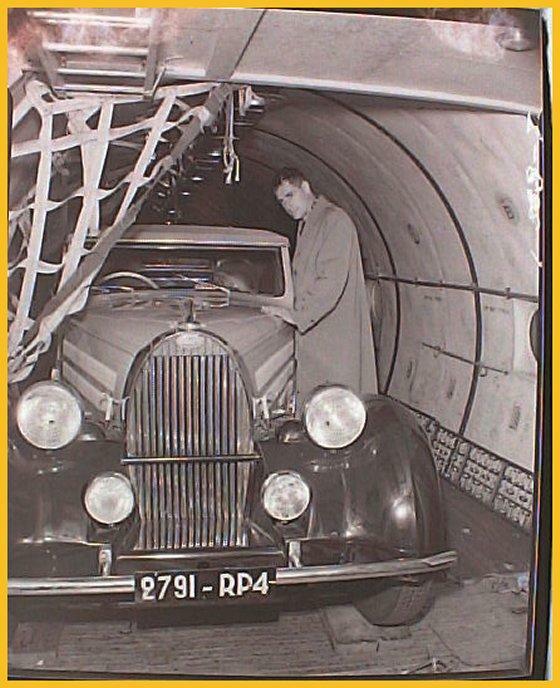 Stitch's place was located on the fifth floor and required an elevator ride to get vehicles in. 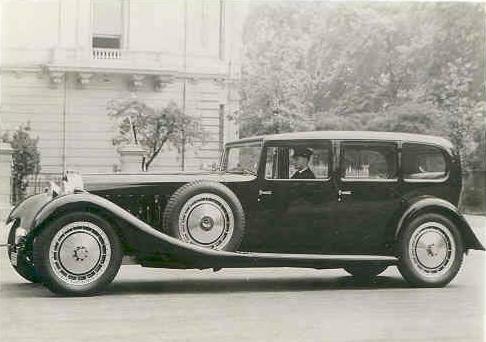 One might wonder if it is outside because it was to long to fit on the elevator. "